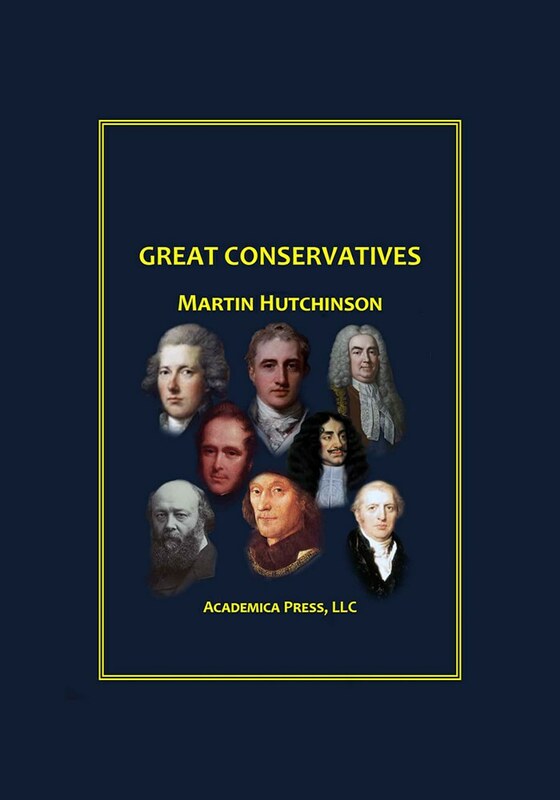 Great Conservatives looks at British history through the philosophy of Conservatism that animated the great Tory governments of 1783 to 1830. By examining leading figures in the growth, triumph, and decline of Conservatism, a different picture emerges that illuminates the political, social, and economics forces that created the British Empire and the Industrial Revolution. By examining their careers, and through “digressions” viewing other major events and figures such as Winston Churchill and Margaret Thatcher through a Conservative lens, the past takes new shapes, and dark corners of history are illuminated.